Get your music played live in over 800 major sports stadiums. White Knight Worldwide Media (BMI) and MusicOpps.com are giving artists a chance to break their “hit track” live in professional arenas & celebrated sports stadiums across the nation. The selected artists will have his or her song played in front of 20,000 to 78,000 fans at any given game across the NFL, NHL, NBA, MLB and more. 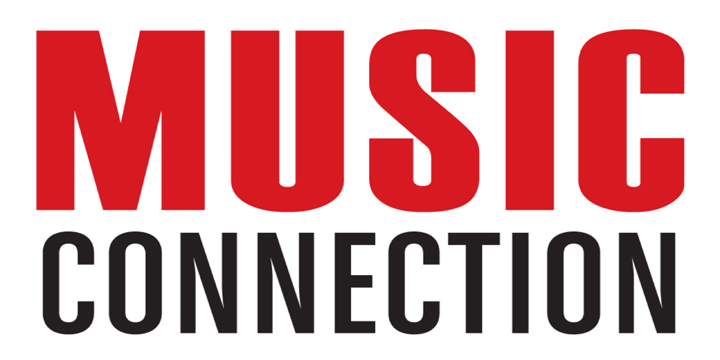 MusicOpps.com executives are partnered with top DJs who seek hot new music to break. They are looking for the next high energy sports anthem hit of the year to be spun to pump up the fans, the athletes and teams. Get yours heard today. GENRES ACCEPTED: Rock, Alternative, Pop, Country, Hip-Hop, Dance and DJ. -Tracks must be well-produced, professional, and ready for stadium play. -Tracks must be high energy and appropriate for public performance. COMPENSATION: If selected, you are guaranteed to maintain all of your rights and will earn royalties from your P.R.O. (Performance Rights Organization) as seen on your quarterly statements. These songs will be exposed to millions of sports fans across the nation and may open up opportunities for future live play in areas where the music catches gains popularity. SUBMISSION PROCESS: Songs submitted will all be reviewed thoroughly by MusicOpps.com staff. All tracks that match the submission criteria will then be passed along to our network of Stadium DJ's and game day programmers for consideration into their live stadium entertainment. If selected, MusicOpps.com will then provide the usage agreements and contact information from the stadium producers directly to the artist to complete the process. There are no additional fees once an artist is selected, only the submission fee listed below.